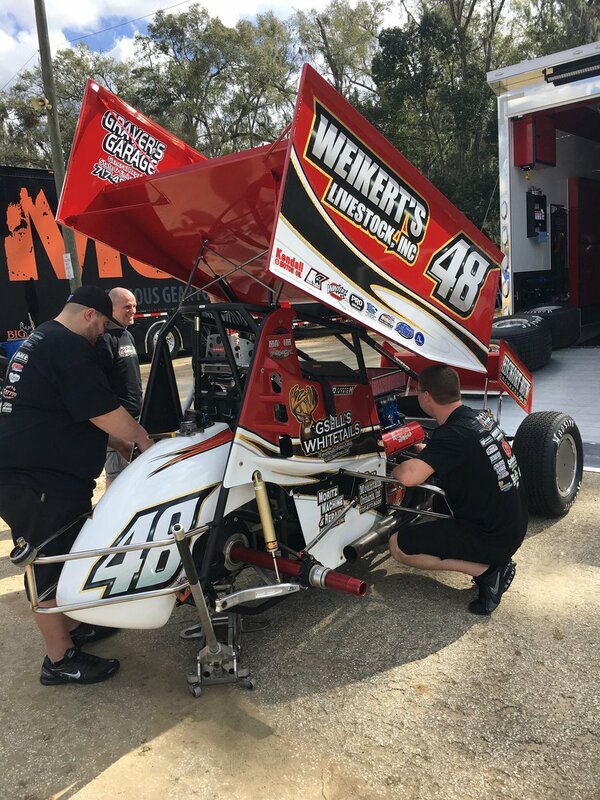 Presumably, full-time All Star competitors expected to join Chad Kemenah during action in Florida include Findlay, Ohio, native and the 2017 Pete Jacobs Memorial champion, Caleb Helms; former All Star champion and Aliquippa, Pa., native, Tim Shaffer; Shreve, Ohio’s Trevor Baker; the 2017 All Star “Rookie of the Year,” Max Stambaugh; Vienna, W. Va., native, Cale Conley; the third generation duo of Hunter and Jordan Mackison; Dave Blaney in Pete Grove’s Premier Motorsports entry; 2017 All Star “Rookie of the Year” contender, John Garvin; Clute, Texas, native, Aaron Reutzel; and 74-time All Star winner, the “Brownsburg Bullet” Joey Saldana. 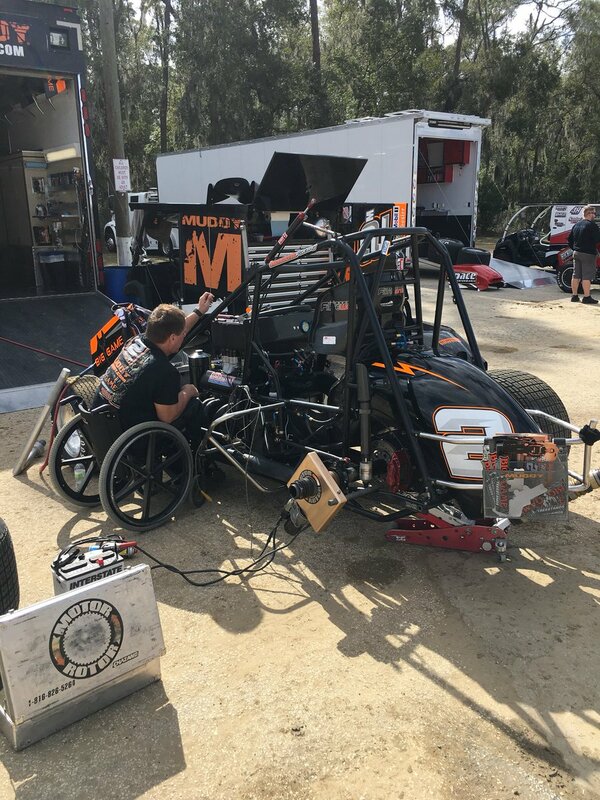 So, Joey and Tim Shaffer are running the all stars. Holy cow. Pretty stout lineup. I don't see Kemenah winning the title this year. Gotta go with Shaffer this year. What happened to Bowser,Esh,McGee,and Olsen? Must not be making the tow to Florida from the sounds of it. Yeah they only listed drivers who were going to run in Florida. From my understanding Shaffer and Saldana are Full-Time Members. I'm hearing 20 members. 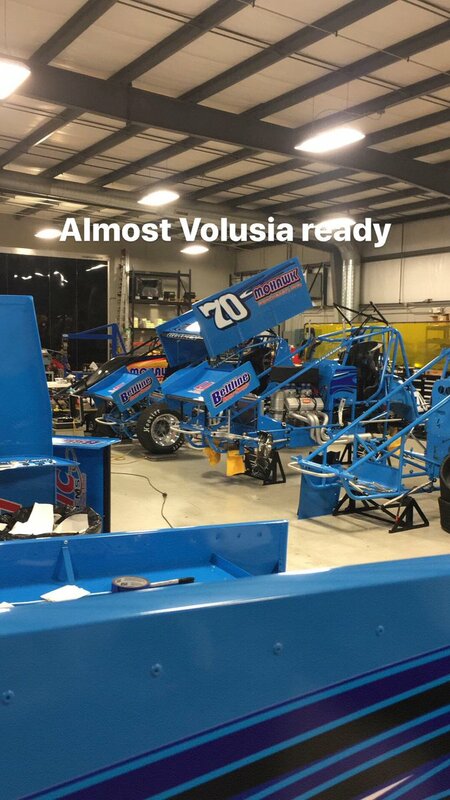 If they do run the All-Stars full-time (Saldana and Shaffer) ... and the names that are listed running the entire series this could be the best driver list for the All-Stars in a very, very, very long time ... Don't want to say ever, but a very long time indeed. This will be an amazing season. I hope so but I thought Joey was running a 40 race mixed hit & miss schedule of all the bigger shows in the midwest?